Axios HR - Personalizing the business of employment. At AXIOS HR, we're helping over 400 mid-size businesses reach their human resource goals—with smart strategies, proactive advice, and a partnership mentality. Working with AXIOS HR allows us to achieve our mission of providing a 'home away from home' for families. With an HR consultant on-site to handle payroll, HR compliance, and benefits, we ensure that staff needs are met while creating a dynamic team environment. We understand what it takes to run a small business. We can work with you to reach your goals, big or small. 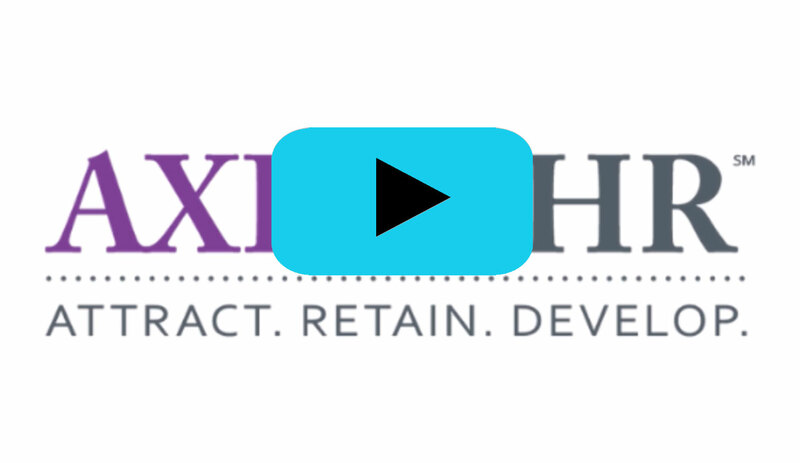 The AXIOS HR team helps you assess where your HR practices rate according to standards across your industry. From basic goals such as cost containment all the way to developing a performance-based organizational culture, we listen, benchmark, and discover your unique roadmap to business productivity. Help us understand your business needs.